It’s already September 21st in Japan and that means it’s B’z 24th anniversary day! Happy birthday! And with that, the band has entered their 25th year as a band. 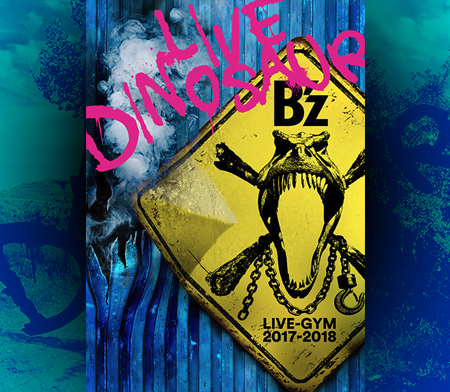 While B’z continues to tour North America as part of their LIVE-GYM 2012 -Into Free- tour, preparations are being made in Japan to celebrate 25 years of B’z. 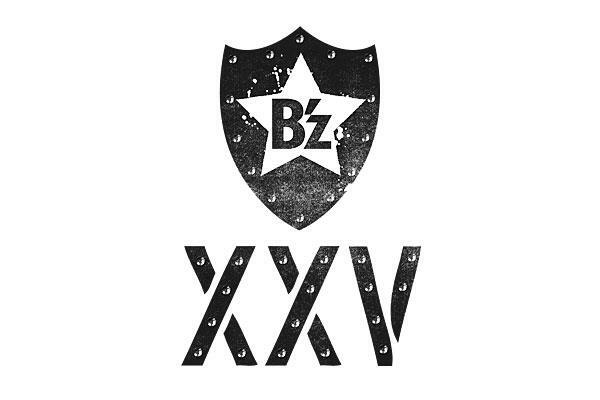 On that occasion, B’z Official Website has been updated to feature the B’z 25th anniversary logo (seen above). 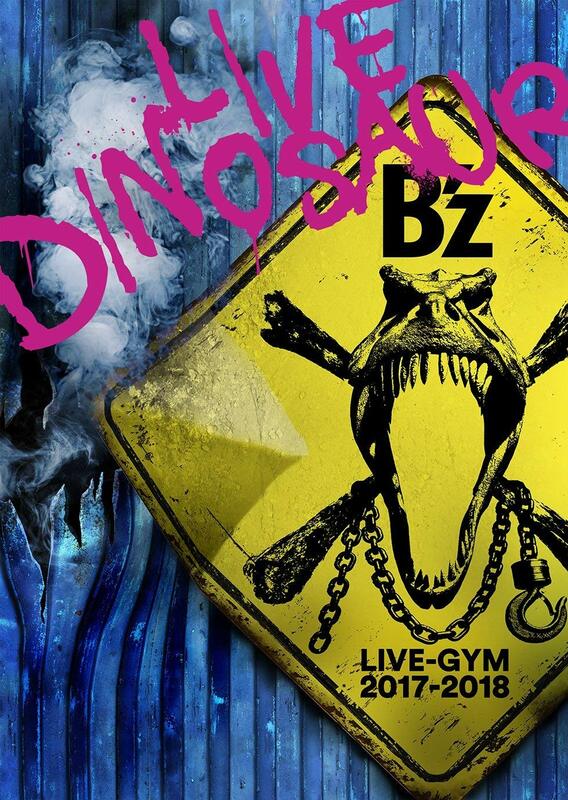 In addition to that, from 12 PM Japan Time, you’ll be able to buy 25th Anniversary merchandise at B’z The Store. As of now, it is unknown what kind of merchandise will be available. We’ll update you as soon as the site goes live! Also, we are sure that this is just the beginning. Stay tuned for more news!